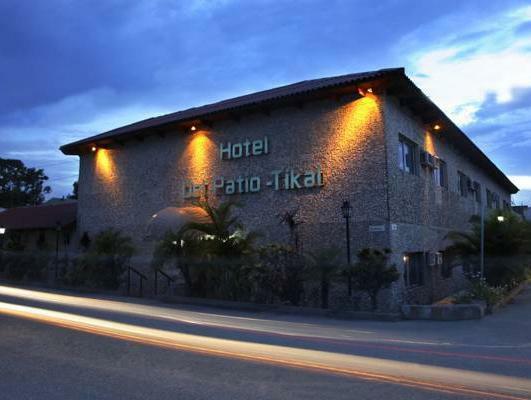 ﻿ Best Price on Hotel del Patio in Flores + Reviews! 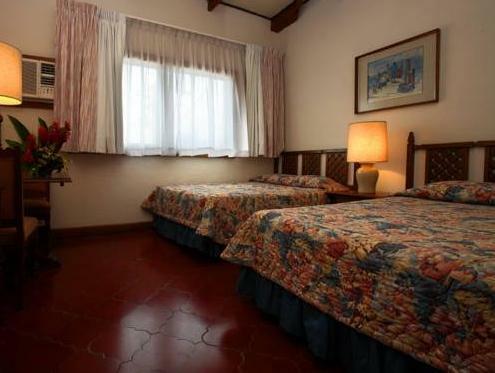 The colonial-style Hotel del Patio, in Santa Elena Petén, is just 3 minutes’ drive from Mundo Maya International Airport. It offers an outdoor pool and free WiFi. Set around a beautiful courtyard, air-conditioned rooms feature cable TV and a fan. There is a safe and a work desk. The private bathroom comes with a shower and toiletries. The hotel’s Restaurante La Fuente serves a variety of dishes, as well as national and international drinks. It is open from 06:00 until 22:00 and packed lunches can be requested. Free on-site parking is available. Tikal National Park is a 45-minute drive away.